So much yes to that! 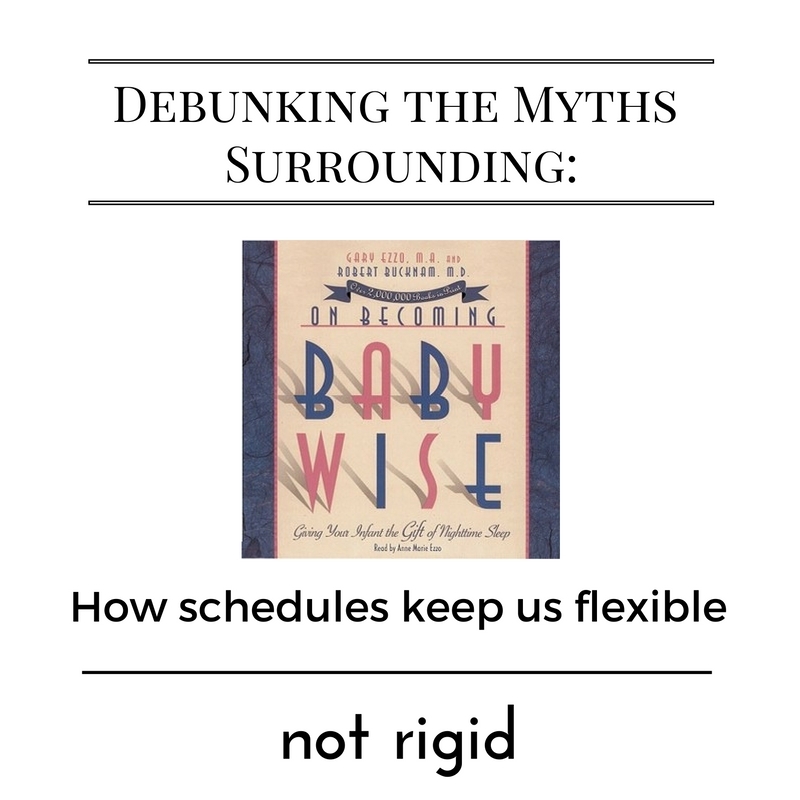 Shea goes on to talk about how having a schedule has actually helped her babies be more flexible overall; not rigid. Head on over to her blog to read all about why and how this is true. Monday: Valerie at Chronicles of a Babywise Mom talking about the Myths versus Realities of Babywise. Tuesday: Katrina at Mama’s Organized Chaos talking about the realities of Babywise and the schedule. 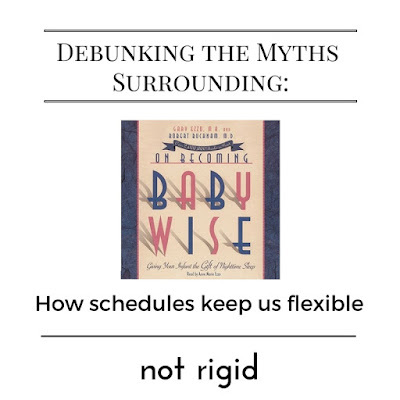 Babywise isn’t imposing a schedule; it is learning the ideal schedule. Wednesday: Shea at The Moses Home will be talking about how having a schedule actually makes her babies MORE flexible. 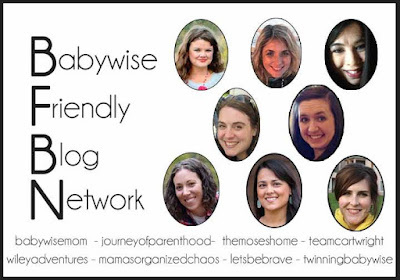 Natasha at Let’s Be Brave is talking about how Babywise works for you; you don’t work for Babywise. Thursday: Carrie at Wiley Adventures is talking about how Babywise and Cry It Out do (or don’t) go together. Kimberly at Team Cartwright will be discussing how scheduled feedings do not diminish milk supply. Friday: Cole at Twinning Babywise will be discussing the fact that Babywise isn’t just about sleep. Emily at The Journey of Parenthood will finish us off talking about how Babywise is very possible with more thank one child. It isn’t just luck!